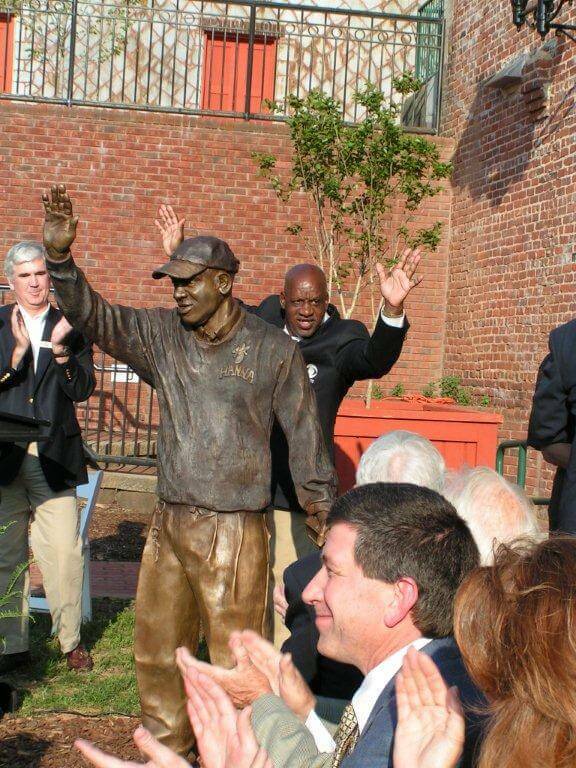 Andy Davis was selected to memorialize Martin Luther King, Jr. in a sculpture. He was finalizing plans for the sculpture the week before he was killed while on his motorcycle by a driver suspected of being under the influence. His other works include “Radio” shown below. Davis was remembered for his passion and for helping other people, in the arts and all walks of life. He brought people from Georgia to life through sculpture, including works of musician Ray Charles. … He was a Bohemian who refused to wear shoes whenever possible but took his work and getting to know his subjects seriously. Davis’ wife, Gerri, and their two children issued a statement Monday, thanking people for their support and announcing that Davis’ organs would be donated. Read more about this fun and talented artist and human being. 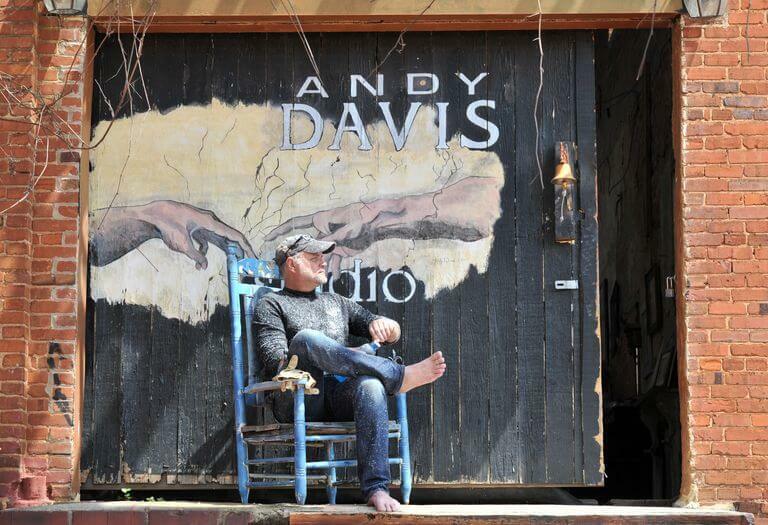 For more about Andy Davis and his work visit the Andy Davis Studio & Gallery website.